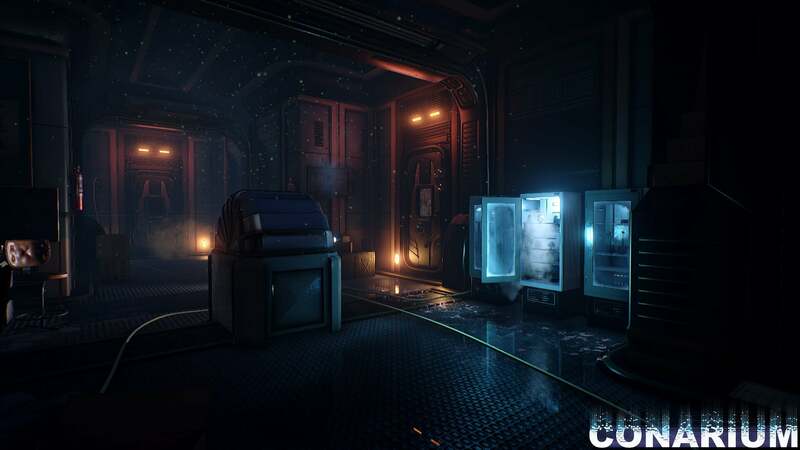 Iceberg Interactive has announced that it has partnered with developer Zoetrope Interactive to work on the creation and publication of a new horror game, titled Conarium. 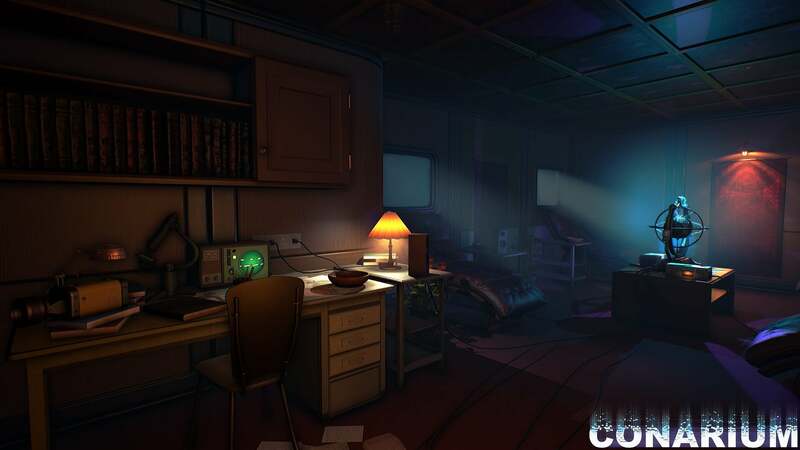 The new title follows Iceberg's involvement in the horror genre back in 2007 when they published the Darkness Within series. 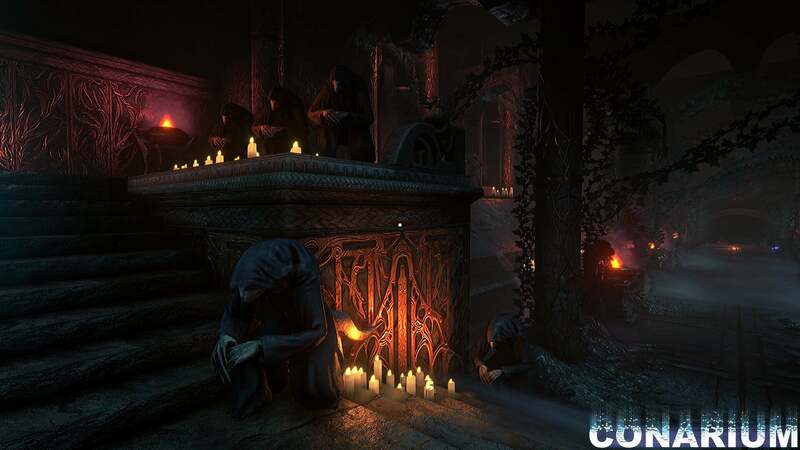 The similarities between the publisher's previous work and the latest game do not end there; both the Darkness Within and Conarium include strong influences from the written work of H.P. Lovecraft. 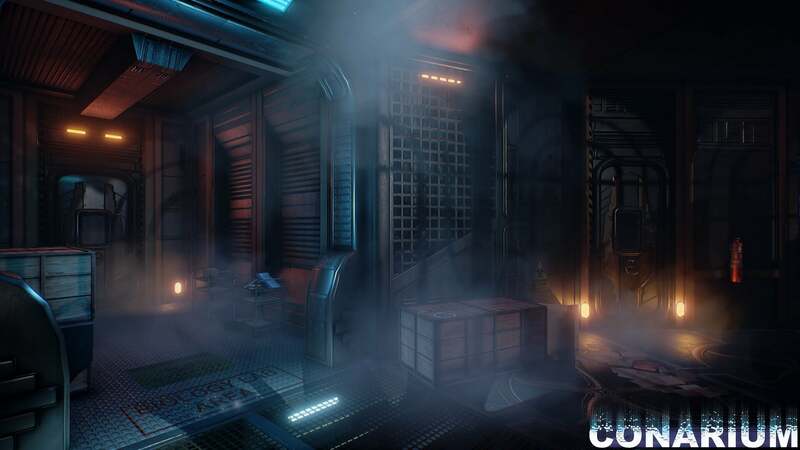 In Conarium, players take on the role of a scientist who becomes the subject of research tests that attempt to determine the limits of human consciousness. Frank Gilman eventually regains his senses after using the Conarium device and has no memories to fall back on. He must rebuild his memories by exploring the research base and other strange areas in the game world. · A deep and suspenseful Lovecraftian story with lots of secrets and Easter eggs. 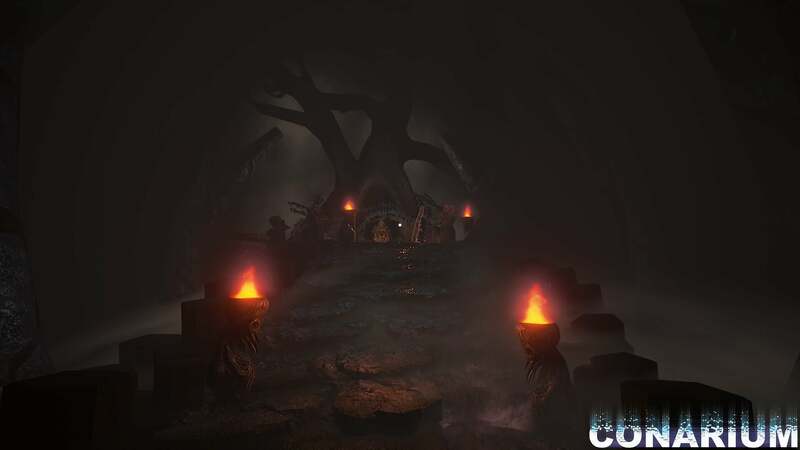 · Ominous but wonderful graphics created with the Unreal 4 engine. · Death is used as a feature. 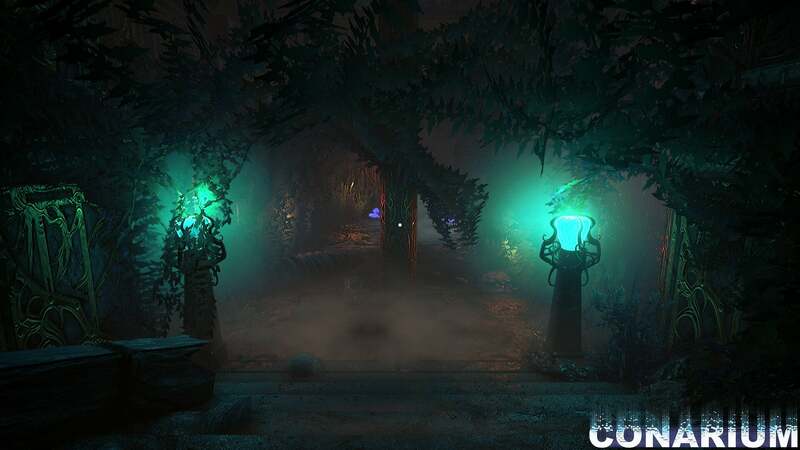 When the player dies, they will be teleported to a different location where unlocking more clues and secrets related to the game’s story could be possible. 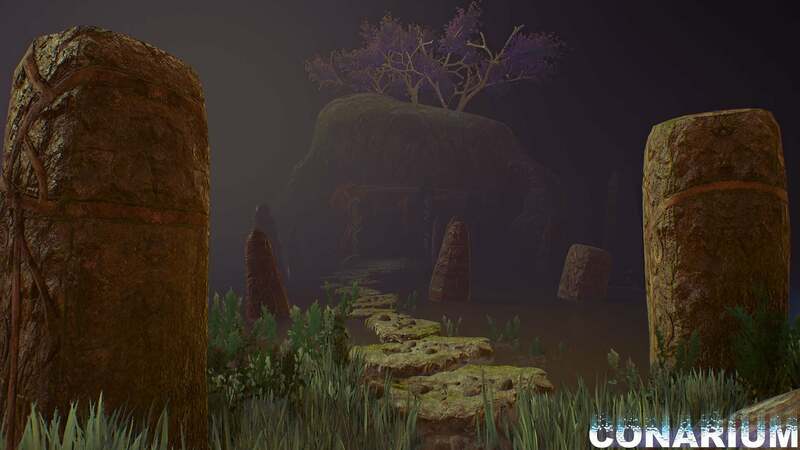 · Two difficulty levels, with only maximum difficulty unlocking all content present in the game. At the easiest level the player can’t die, but will miss out on certain locations. 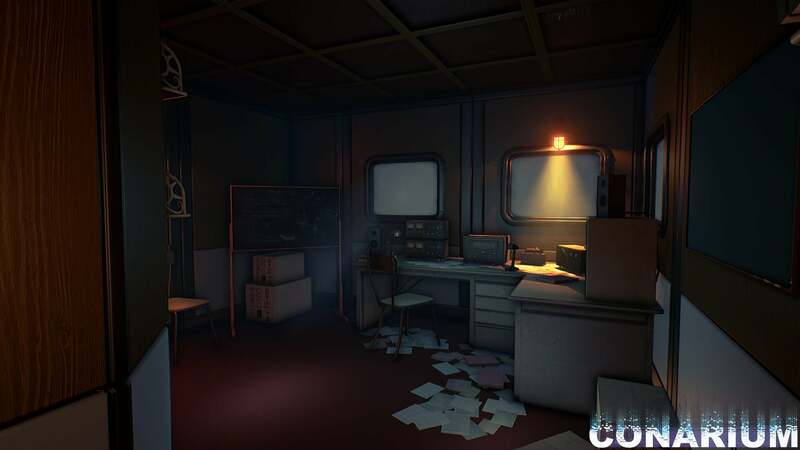 The game announcement has also been accompanied by a selection of screenshots which showcase the environments that will be encountered throughout Frank's adventure with expedition leader Dr Faust and two other scientists. 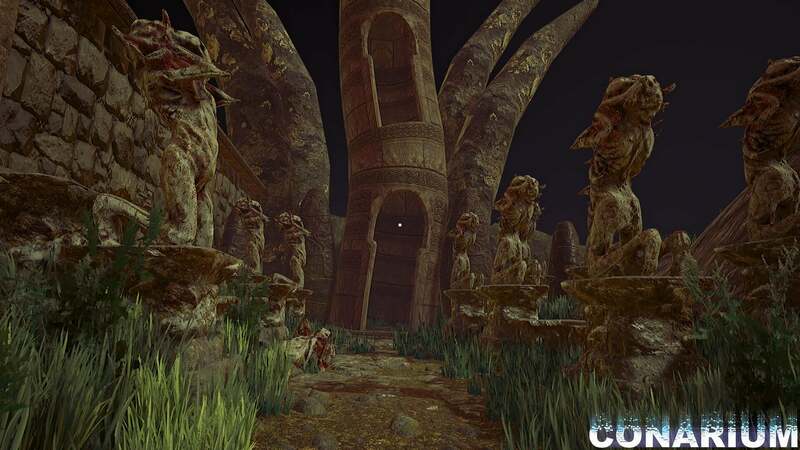 Conarium is currently slated for release on "consoles" in the early months of 2017. 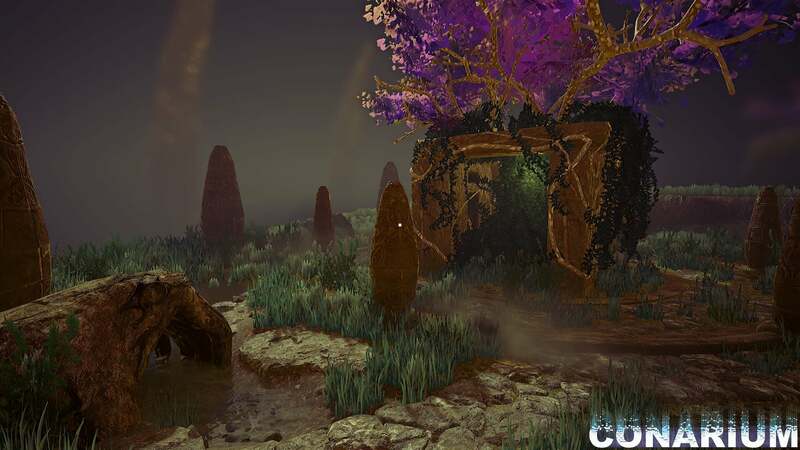 We've got the full list of Conarium achievements - check the list for guides to unlocking them.